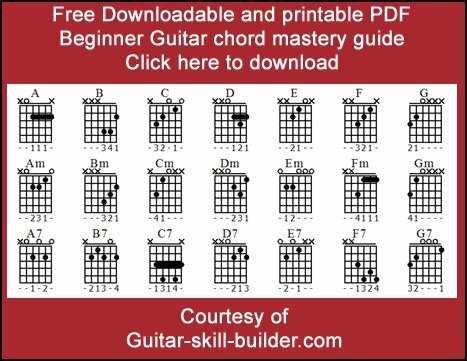 Beginner guitar chords - Basic guitar chords that everyone uses. Here's the basic easy guitar chords you need. Beginner guitar chords are one of the first things for a beginner to learn when beginning to play guitar and it is probably the place where most where people figure out if the guitar is really for them. To those who persevere and work through the challenges and sore fingers goes the rewards. Chord diagrams are fairly easy to understand. Let's start with the numbers at the bottom of the diagram. 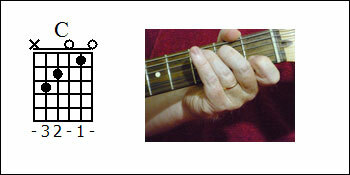 These are the suggested fingers for the chord. You might see in the pictures that I am using different fingers. This is because it's the natural finger placement that feels best for me. Try the suggested fingers for yourself first. If that doesn't feel right for you go ahead and try something different. The x's at the top- Those strings should not be picked or strummed. So you can just not hit them, mute them with your other fingers or mute them with your picking hand. The O's at the top- those are to be sounded as a un-fingered open string. If they are not sounding it is because you are probably by hitting them with your other fingers or they are muted in some other way. The name of the chord is at the top. I will give you my best tips on playing each one of the easy guitar chords below as they are shown. The A chord is one of my favorite beginner guitar chords. It is considered one of the cowboy chords because it is an easy guitar chord used in thousands of simple three chord songs. 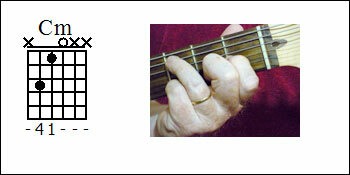 Lay you first finger across the fist four strings and use your thumb as a lever on the back of the neck. Pull back with your triceps muscle to sound it clearly. The first string should be muted by lifting some of the pressure on that part of the first finger. Hitting the open fifth string and just the next two strings after that will give you a power chord. This one is great for Rock and Roll. Ever heard of Louie Louie? A is the first chord of that song. The others are D and E.
The A minor chord is not too bad to learn as far as a beginner guitar chords. The trick on this one is to turn your finger tips so that they are almost lined up with the strings instead of straight across. You have to keep the palm of your fretting hand away from the first string. 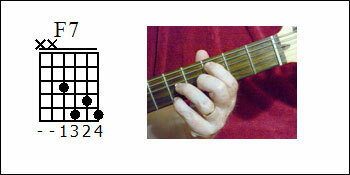 The A7 Guitar Chord. 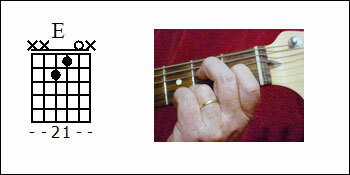 This is an easy guitar chord. Keep your fretting fingers vertical from the first knuckle and turned sideways almost parallel to the string they are on. Sound each string and adjust the position until each string sounds clear. This is one of the most useful beginner guitar chords. 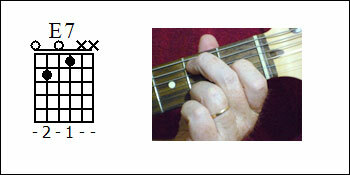 The B guitar chord- The important thing to remember on this one is to keep your fingers vertical from the first knuckle to avoid laying over and muting the other strings and to keep the palm of your hand from muting the first string. The B minor chord - This is kind of a thin sounding chord compared to other beginner guitar chords but sounds good if you use it in a gentle way without distortion. Distortion really messes this one up on an electric guitar. Keep your fingers vertical from the first knuckle and turned somewhat parallel to the strings they are on to keep from muting the other strings. Keep the palm of your fretting hand away from the first string. The B7 guitar chord - This one is a challenge compared to other beginning guitar chords because there is so much going on. 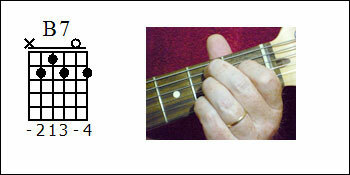 Keep your fingers vertical from the first knuckle, twisted sideways to avoid running into each other and the palm of the fretting hand away from the first string. Do not give up on this one. This one is not really an easy guitar chord, but it is one of the most important beginner guitar chords because it is part of the E, A, B7 chord progression. Fundamental Rock and roll progression and probably used on hundreds if not thousands of songs, not just Rock. 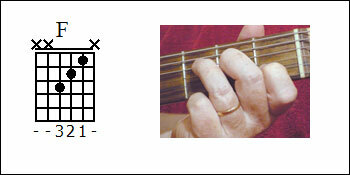 C guitar chord -You're going to use this one all the time. It does take some work to get this chord to sound clear, The main challenge is making it so all the strings ring clearly. Fingers vertical from the first knuckle, fretting hand palm away from the first string and fingers positioned to avoid dampening any of the strings that should sound clear. You have to twist each one slightly to make this happen. You can mute the 6th string with the tip of your index finger by just barely touching it with that finger. 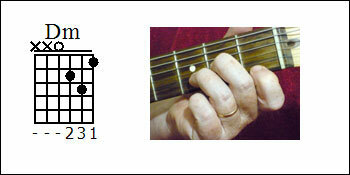 C minor guitar chord - This is an Easy guitar chord that is not too hard to learn. All this one takes is two fingers and some focus on sounding the right strings.The 6Th string can be muted with the tip of your index finger or you can mute it with your picking hand or just not play it. Strings one and two just don't play them. 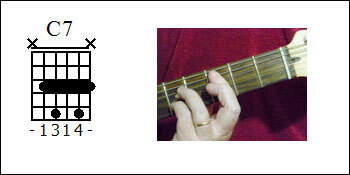 C7 Guitar Chord The C7 guitar chord uses a partial bar to accomplish its sound. It's really not that hard to do. 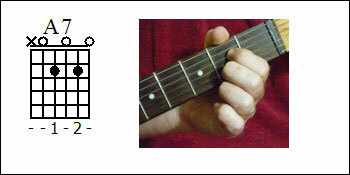 The trick is to use the thumb as a lever and pull back with your triceps muscle on the arm of your fretting hand. That way you take the strain off of your hand. The C7 chord shape is a very important one. 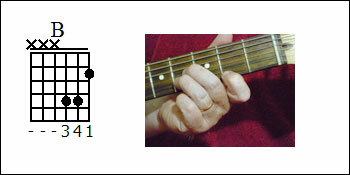 You can move this shape all the way up and down the neck for the twelve bar blues progression of 1,4,5. I explain this in the page on this website, Three chord progressions for guitar. You'll find the link in the menu. 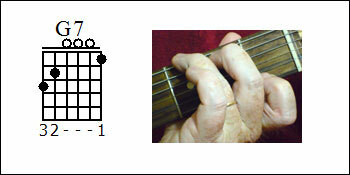 D guitar chord - This is an easy guitar chord with a partial bar using the first finger, vertical to the first knuckle of the second finger. Piece of cake. 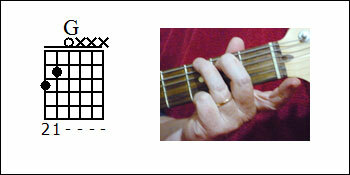 D minor guitar chord - This one has a bit of a stretch - nothing too hard. Just your tilt your fingers towards the head of the guitar. D7 guitar chord Nothing too hard here. I would consider it an easy guitar chord. Just keep your fingers vertical at the first knuckle and slightly parallel to keep from muting the other strings. 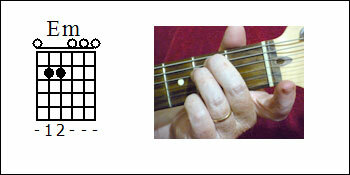 E guitar Chord - This is an easy one. Just 3 strings. 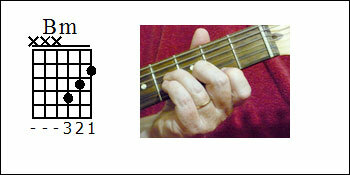 E minor guitar chord. One of the most used beginner guitar chords. Hard to make a mistake on this one. It's a very easy guitar chord. All the strings are played. Just keep those fingers up and vertical at the first knuckle. E7 guitar chord This is not a hard chord to learn. 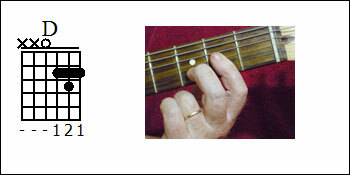 Just keep your fingers vertical at the first knuckle and parallel to the strings. Don't even try to mute the other two strings. It just messes up the whole thing. 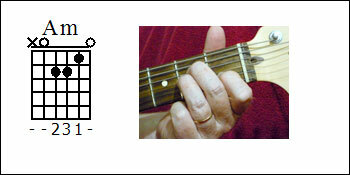 F guitar chord - On this chord you use your first three fingers and sound only those three strings. The first string is easily muted by hitting it slightly with the side of your first finger. F7 Guitar chord This is just a challenge. No secret here just keep your fingers vertical at the first knuckle and just about parallel to the strings. You'll be fine just keep at it. G guitar chord this is a super easy version of the G chord. I use index and middle fingers for this. It's just easier for me that way. Feel free to experiment with different fingers. You are teaching yourself not somebody else. It's a very easy guitar chord. This is also one of the most useful beginner guitar chords. 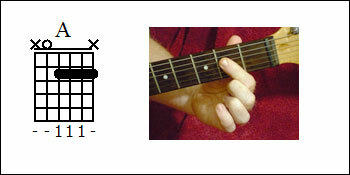 G7 Guitar chord This is one of the beginner guitar chords that can be a challenge to get right. 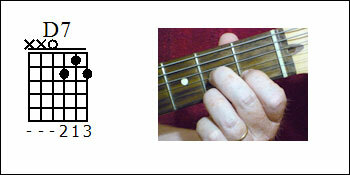 You need to work out the angles of your hand so that you are not muting out strings that should not be muted. It's a weird combination of upright leanings. Keeping the fingers upright and somewhat vertical while leaning towards that first finger. Beginner guitar chords are very important. Mostly easy guitar chords. These are the way to ease into the more complex guitar chords. Start out easy and add to your skills gradually. I hope you liked this page. Please tell your friends to check this website out. It really means allot to me. It could be your setup. 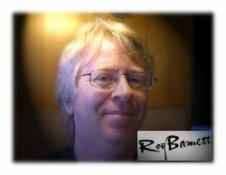 Return from beginner guitar chords to home page.